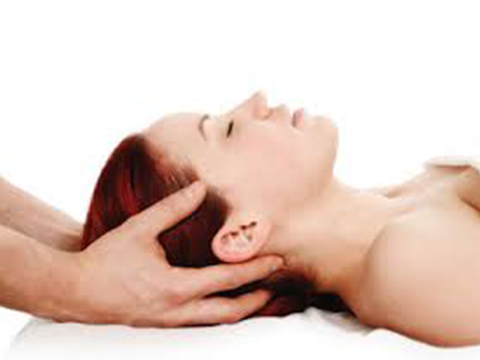 CranioSacral Therapy (CST) is a gentle, hands-on approach that releases tensions deep in the body to relieve pain and dysfunction and improves whole-body health and performance. By using a soft touch, practitioners release restrictions in the soft tissues that surround the central nervous system. It’s effective for medical problems associated with pain such as Fibromyalgia and TMJ syndrome and alleviates a wide variety of dysfunctions from chronic pain and sports injuries to neurological impairments. Every day, your body endures stresses and strains that for which it must work to compensate. For example, these strains include staring at a computer screen for endless hours which puts a lot of stress on the neck and shoulders, thus leading to headaches and neck and back pain if left untreated. CST is increasingly used as a preventive health measure for its ability to bolster resistance to disease and treats a wide range of problems associated with pain and dysfunction. *Spa Flow is now offering CranioSacral Therapy in the DC area by a highly trained and skilled therapist who received her CranioSacral certification from the Upledger Institute in 2007 and has been actively practicing CST on many different conditions for the last six years.